1). Designed to fit your MacBook Pro 13" (with or without Retina Display) and MacBook Air 13" and Fits most laptop 13.3-inch 2). 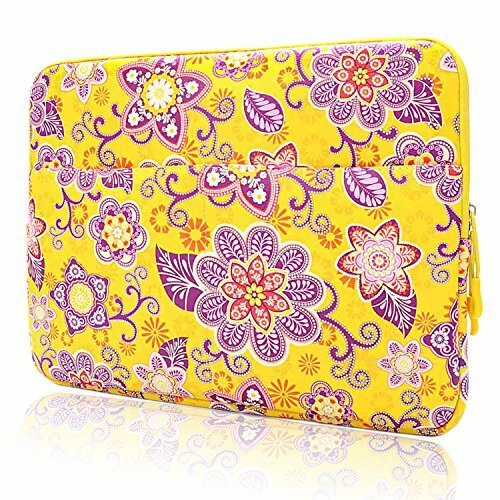 Slim fit to avoid any unwanted movement with matching color zipper - Padding inside provides added protection for you MacBook or Laptop 3). 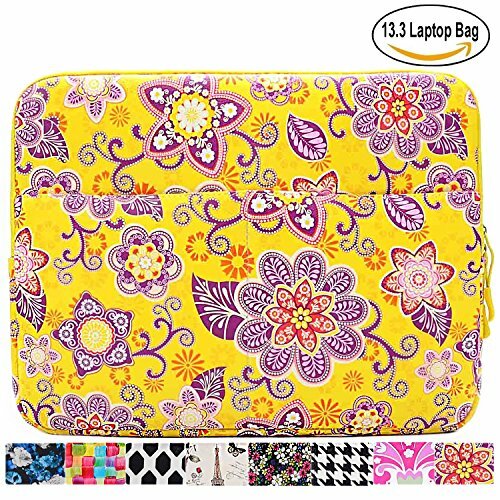 Composed of grade PU leather materials to insure quality and durability to protect you computer. 4). Measurements and Sizes: Exterior: 13.7" x 10" x 1" & Interior: 13" x 9.4" x 0.8" 5). 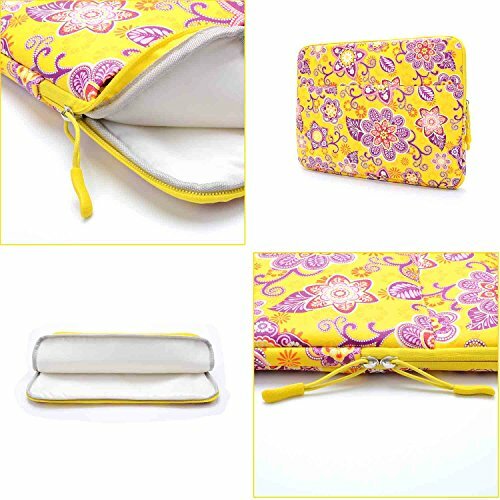 Great for travel or just day-to-day use or as one gift to your friends and family. 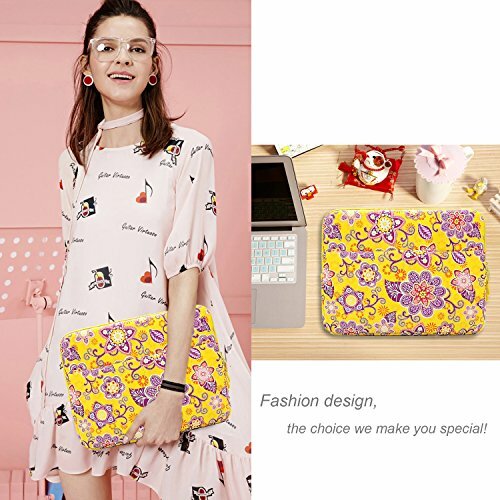 13-inch PU Leather Soft Sleeve Case for MacBook Pro 13" with or without Retina Display and MacBook Air 13"
Our PU Leather Soft Sleeve Case for MacBook is equipped with the latest technology to ensure optimal protection of your favorite device. 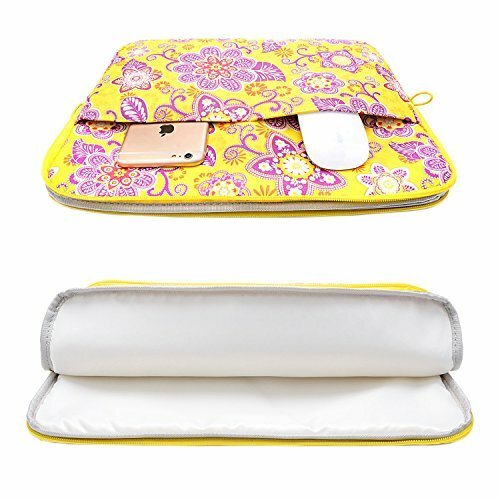 The PU Leather Sleeve is designed with a slim fit to avoid any movement in order to keep your device in place and safe guard from any unwanted accidents. 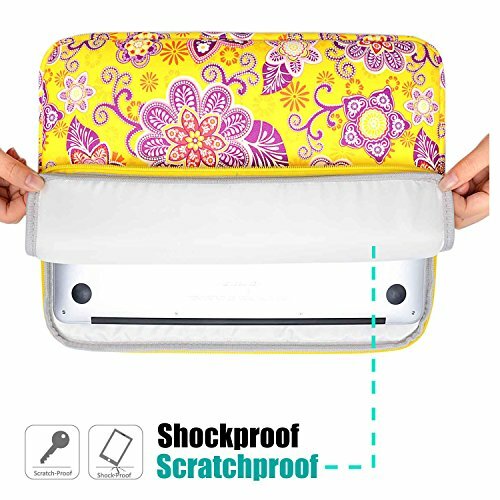 pocket for organization and easy carry charger and other accessories.